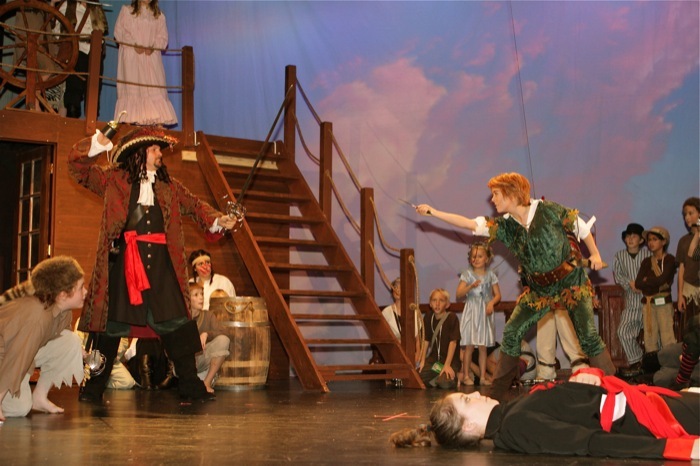 “All children, except one, grow up”… Peter Pan. Sir James M. Barrie certainly gave the world a gift when he wrote Peter Pan. This is a celebration of youth and their delightful imgination. Everyone in the cast and crew has worked tirelessly to bring to life this musical gem. What a “lump of delight” it has been to direct such a charismatic show with such an amazing cast and crew! 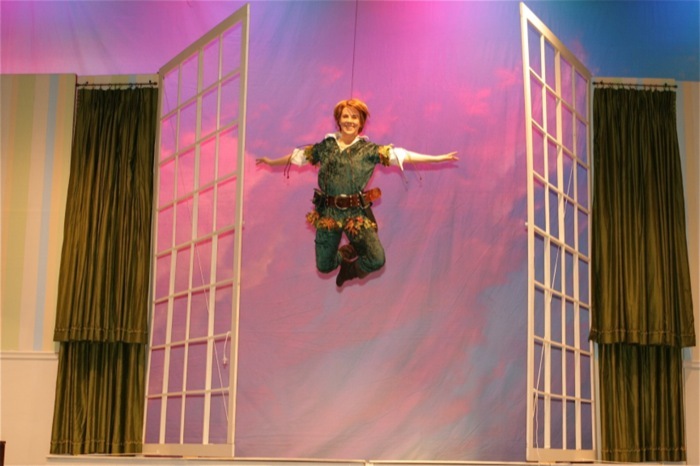 So, relax and let us take you where “your heart can fly on wings”… to Never Neverland!